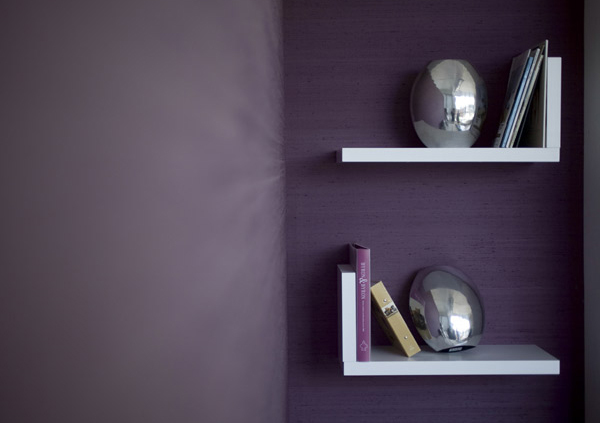 Home » Blog » What Are The Suitable Fabrics For Fabric Walling? What Are The Suitable Fabrics For Fabric Walling? Fabric suppliers have a variety of upholstery as well as non-upholstery fabrics that can be stretched on your walls. Our highly skilled team is always available to guide or advise on the best options of fabrics. Fabric walling can be a way to coordinate your décor with your furniture and the rest of the room. As for a silky look, fabrics such as satin, silk or velvets are all wonderful options. 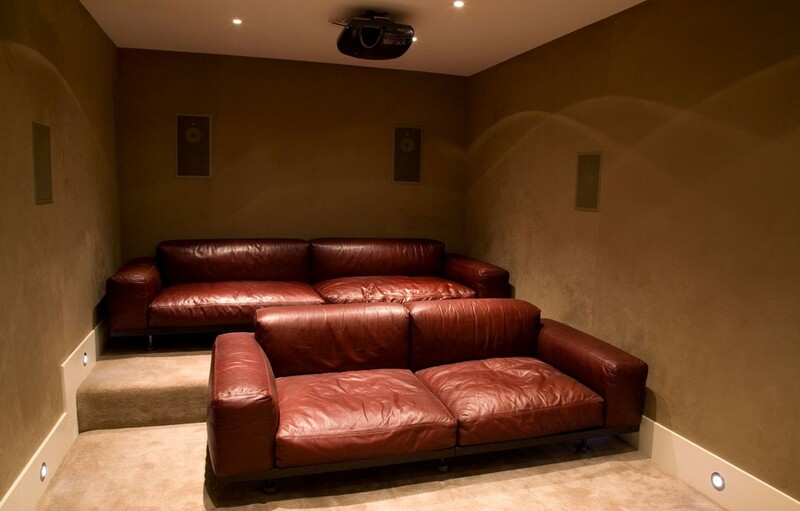 In addition, fabric walling is known for its acoustic and soundproofing capabilities. Next Why Use Fabric Walling ?